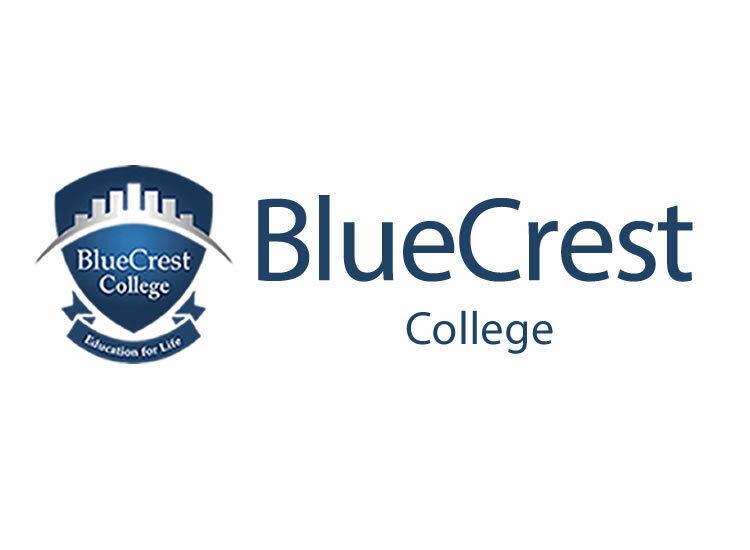 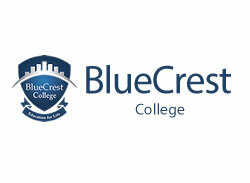 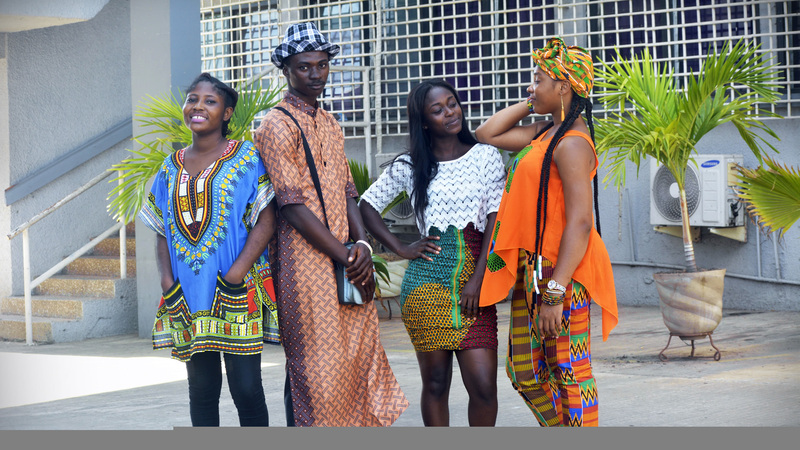 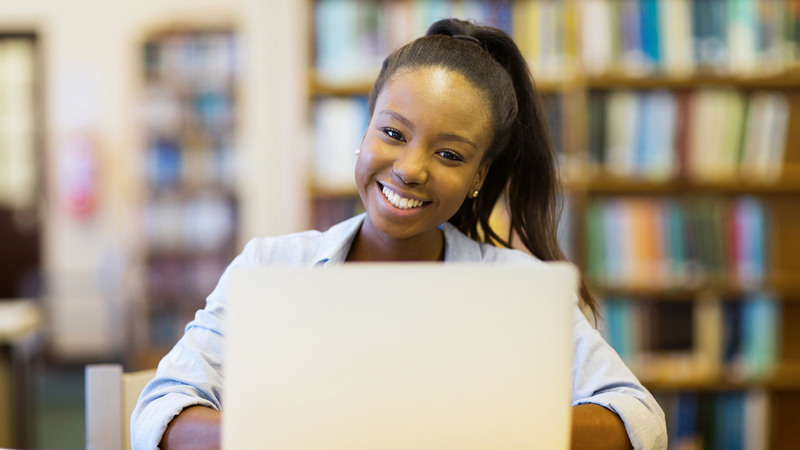 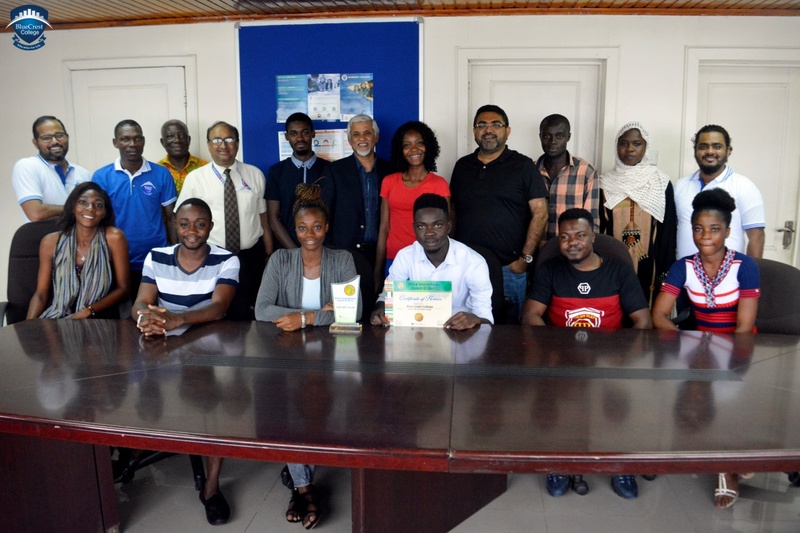 BlueCrest College Ghana announced merit based scholarships for fresh applicants and continuous students, which will be effective from July 2015. 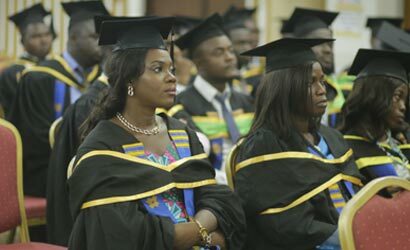 These scholarships are only applicable for admission into the undergraduate degree programmes in Ghana. 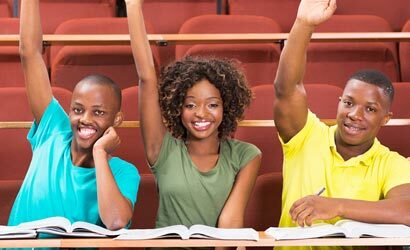 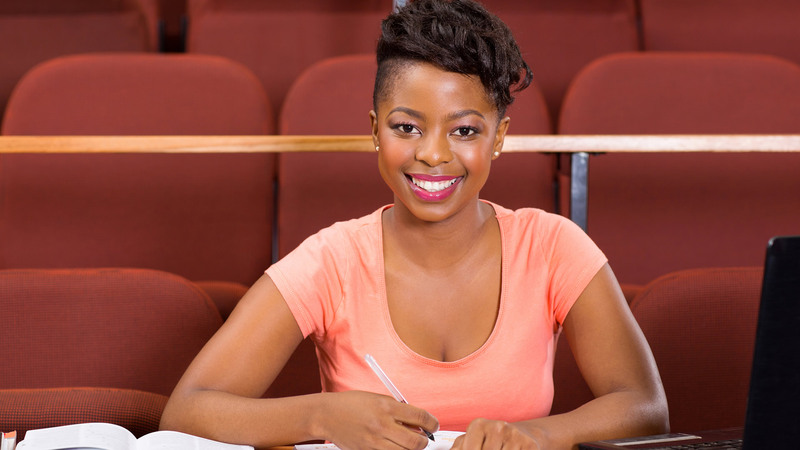 Fresh Applicants can get upto 75% scholarships based upon their grades in SHS examination. 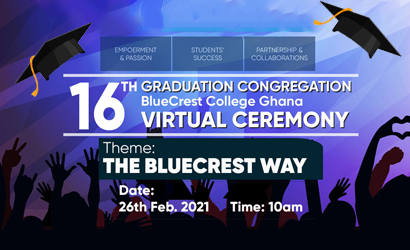 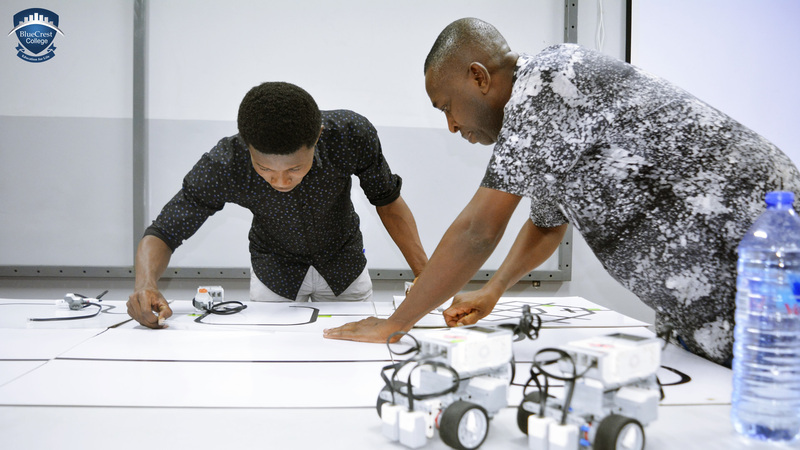 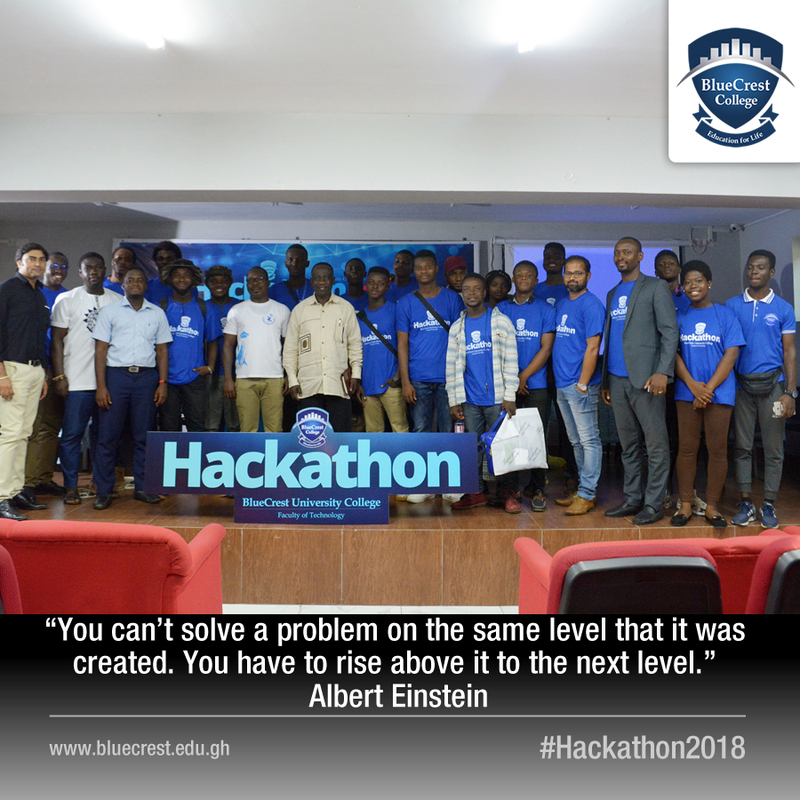 BlueCrest College in partnership with Ghana Education Service, Ministry of Education conducted training workshops on Cloud Computing using Google Apps for the ICT Teachers from various Senior High Schools in Greater Accra, Ashanti and Northern Region.